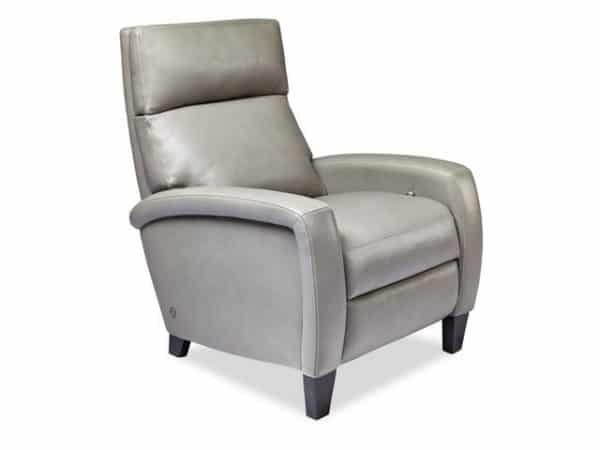 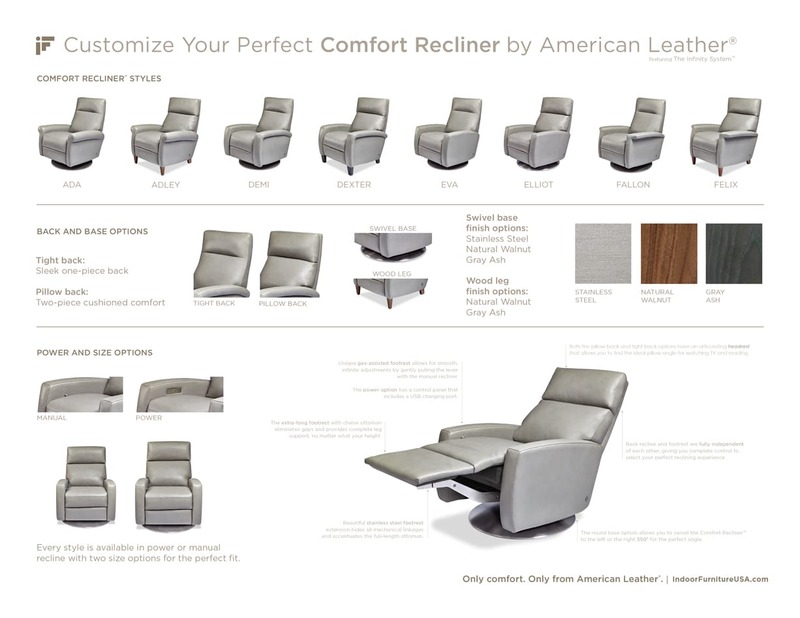 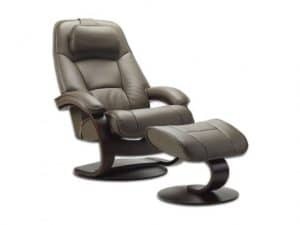 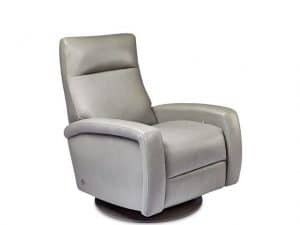 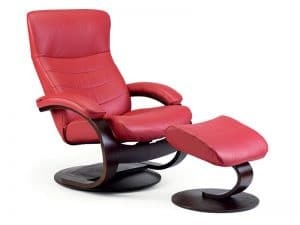 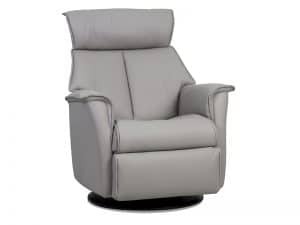 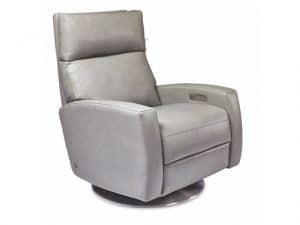 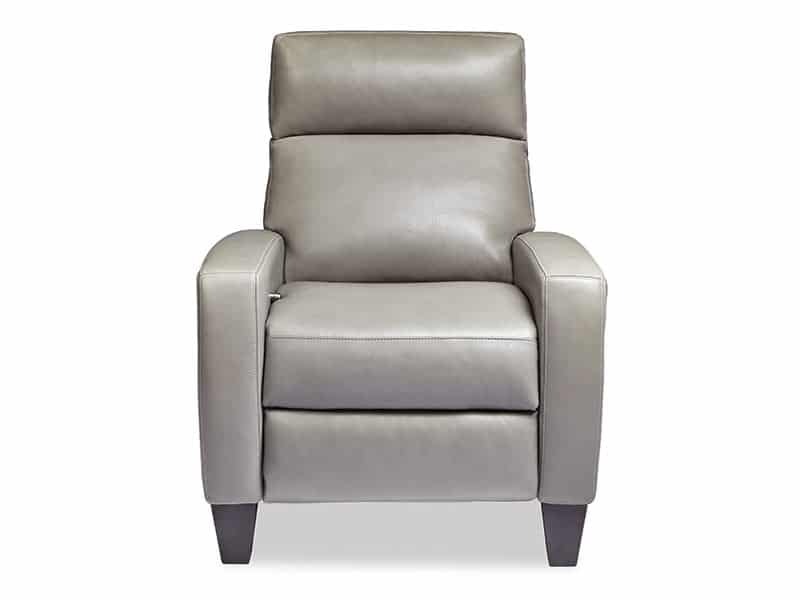 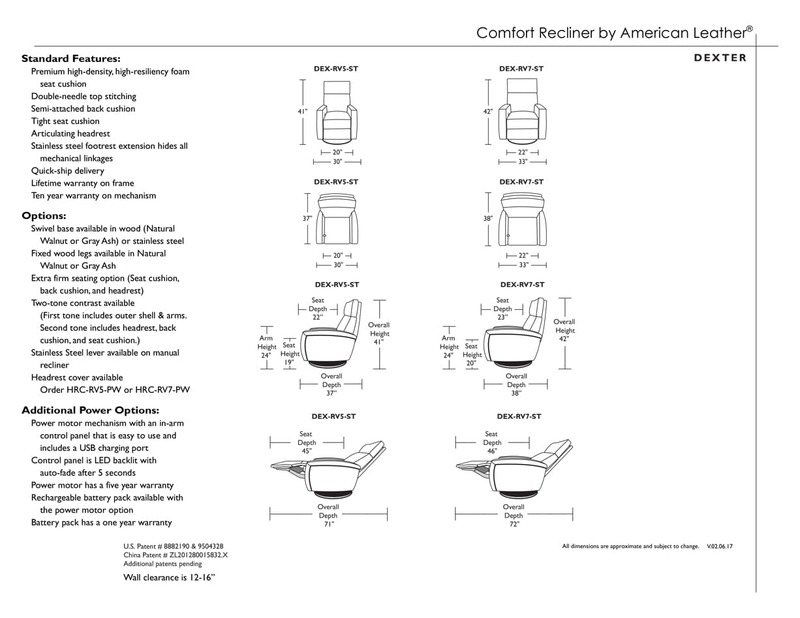 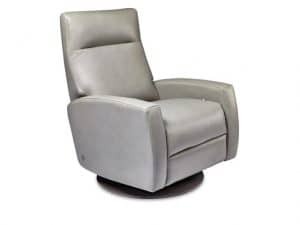 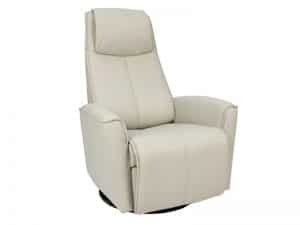 The Dexter Comfort Recliner has sleek track arms that overhang the side panel an inch or two and is accented by our double-needle topstitch tailoring. 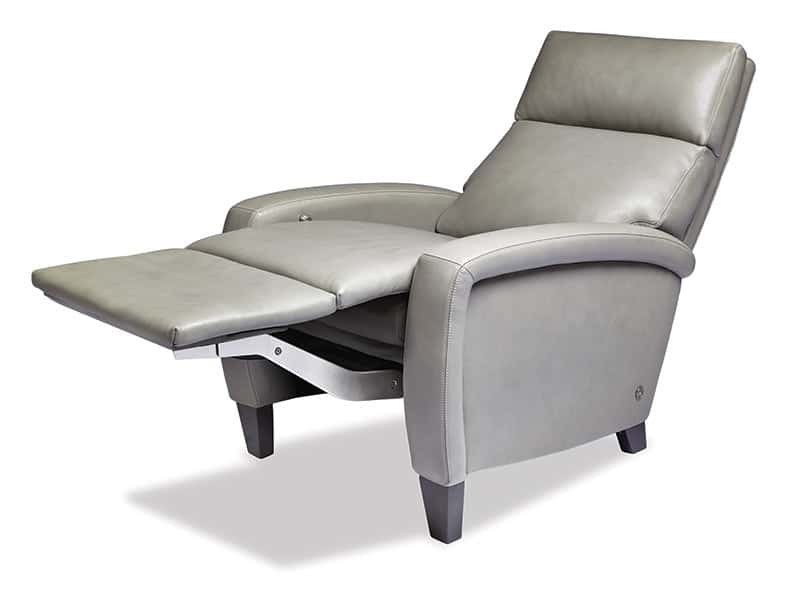 Dexter features a stationary base and the Infinity System™; a personal, infinite-position system that adjusts to your exact comfort needs. 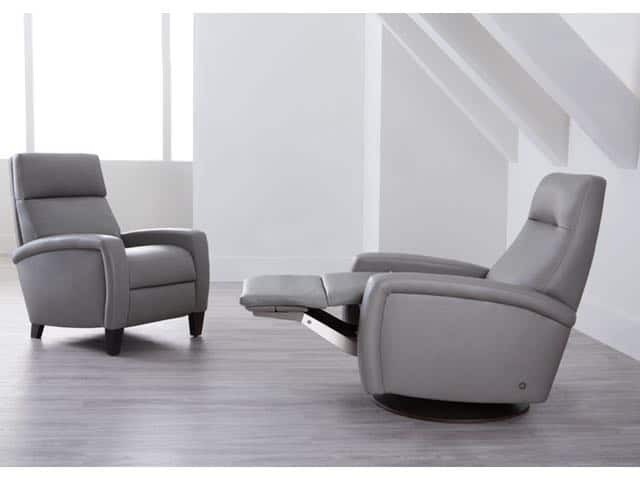 Dexter’s back and footrest operation are fully independent of each other, and the two-way headrest system allows you to find the perfect angle to watch TV or read. Dexter is also available in other leathers and fabrics.